42 x 30 inches. 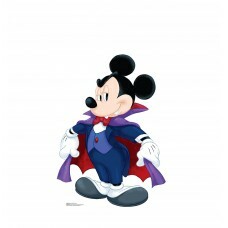 Our cardboard cutout of Halloween Mickey Dracula (Disney) . 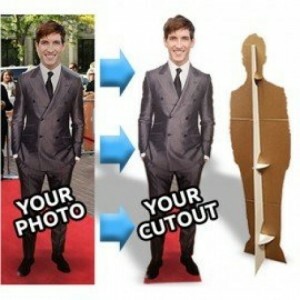 All cardboard cutouts co..
42 x 27 inches. 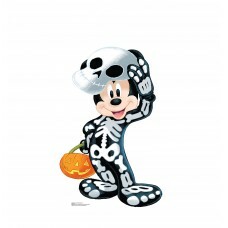 Our cardboard cutout of Halloween Mickey Skeleton (Disney) . 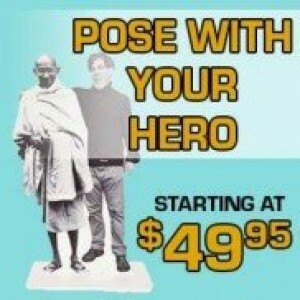 All cardboard cutouts c..
76 x 96 inches. 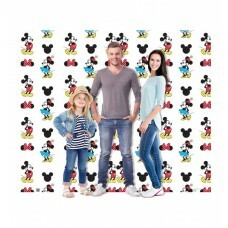 Our cardboard cutout of Mickey and Minnie Double Wide Step and Repeat Standup . All ..
76 x 46 inches. 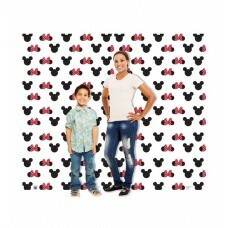 Our cardboard cutout of Mickey and Minnie Ears and Bow Step and Repeat Standup . All..
76 x 46 inches. Our cardboard cutout of Mickey and Minnie Step and Repeat Standup . All cardboard cu..